LOS ANGELES, CA - JUNE 25: Actress Leslie Jones attends the 2017 BET Awards at Microsoft Theater on June 25, 2017 in Los Angeles, California. 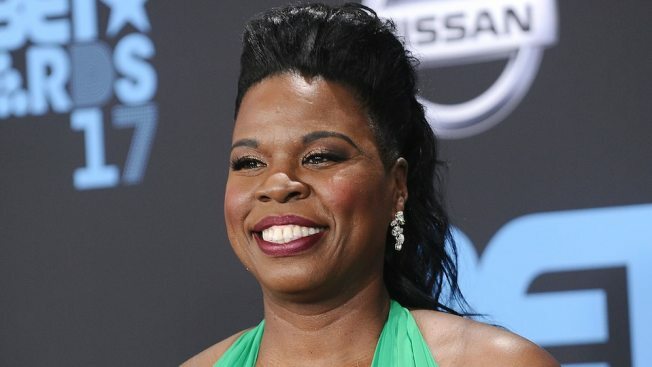 Leslie Jones really loves the Olympics. She became a household name during the Rio Olympics because of her crazy commentary on Twitter. Thankfully for everyone she's back to her entertaining ways. This is totally a "Bring It On" move. Remember "Matilda"? Leslie Jones would go flying. Johnny Weir could totally be her twin, right? Who doesn't love Tara and Johnny? Is there an art to picking suspenders? Last but not least, she slayed. The Games are just beginning so we definitely haven't heard the last from Jones. 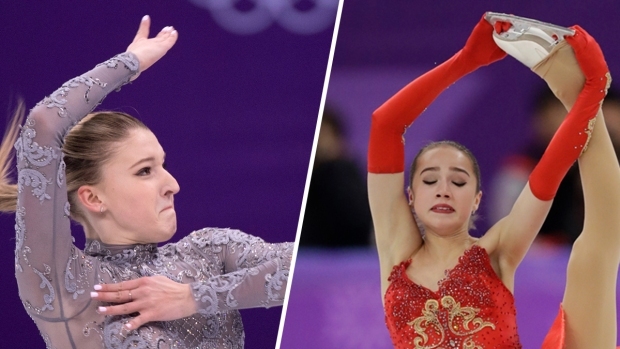 Plus, skating returns to primetime Tuesday night!